Knowledge E is looking for a Production Editor! Publication management: To manage the publication of conference proceedings and journals from receipt of accepted articles to publication: working with authors, editors, KnE staff and external organisations to ensure efficient publication workflows. Knowledge E founded to provide a rapid means of achieving the popular goal of shifting towards a knowledge-based society, an aim shared by many resource-based economies today. The first part of any knowledge based society is access to tailored knowledge for the appropriate sections of society and Knowledge E has been providing access to millions of professionals throughout the Middle East to the archives of more than 20 international publishers. Conversely, a channel is needed for regional universities and research institutes to disseminate their own valuable research findings to fellow academics all over the world who are working on related studies and are often unaware of the proceedings of conferences in the Middle east and other emerging regions. Knowledge E has launched a publishing platform that provides the opportunity for universities to promote their research in electronic format. 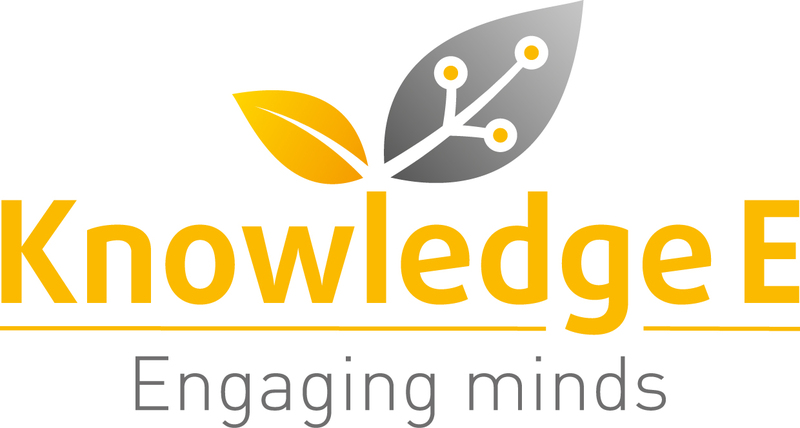 As a provider of evaluation and monitoring consulting services, Knowledge E offers training and editing services to the research community to advance their level of article writing and their general output from emerging regions and provides research evaluation and benchmarking expertise through our consulting service to academic, government and funding bodies. Experience of working with or managing production of scholarly content – books, journals or conference proceedings.